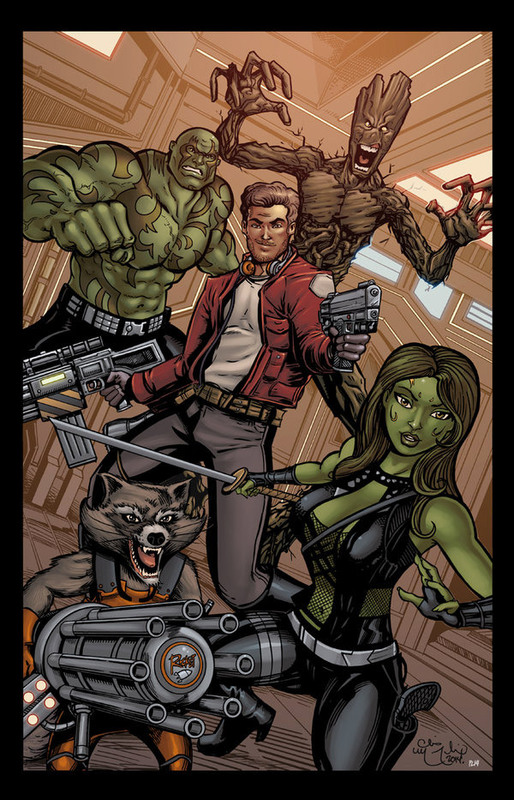 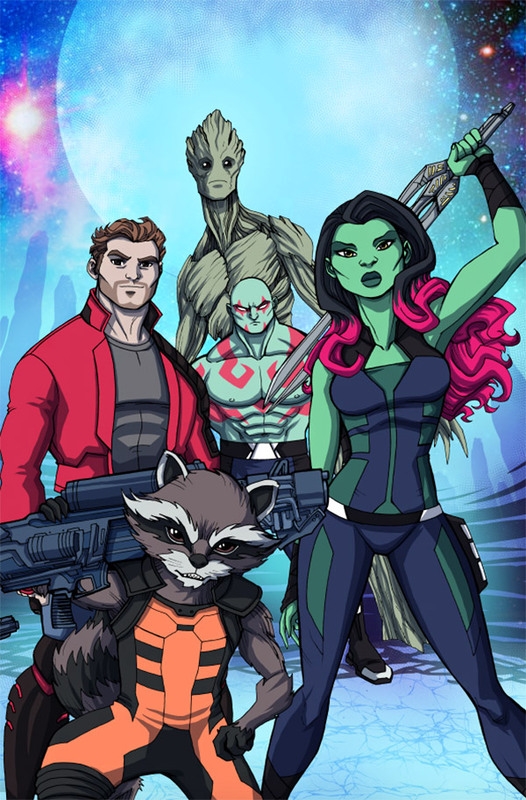 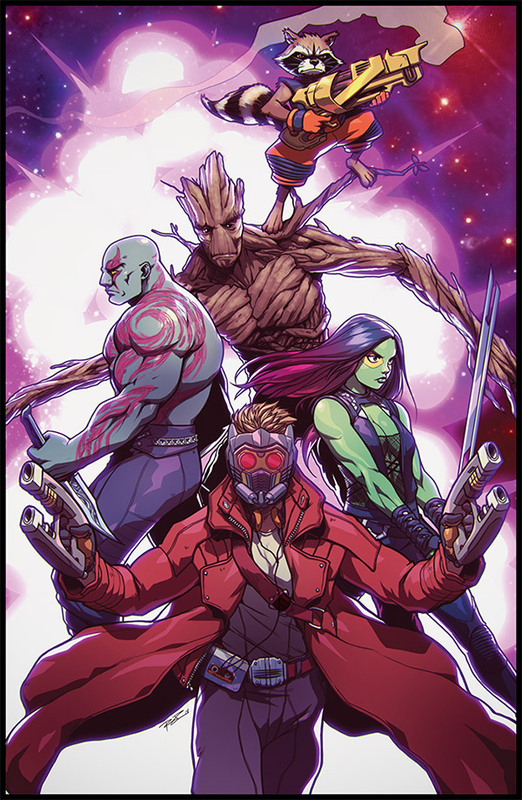 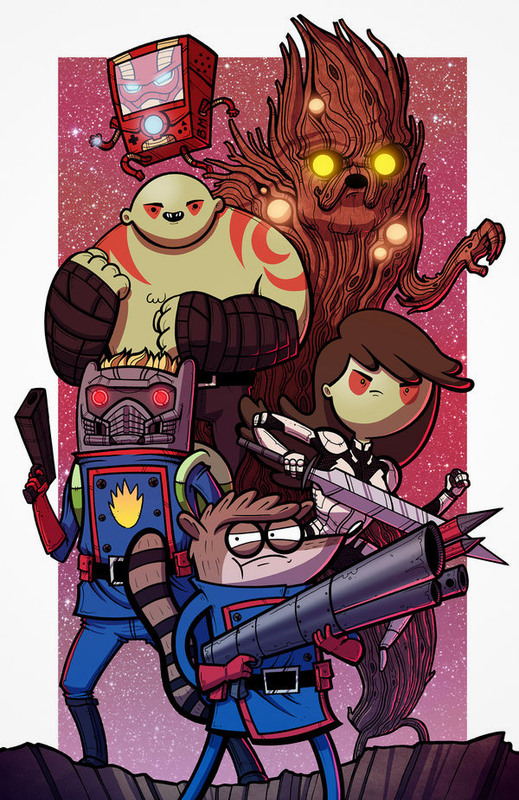 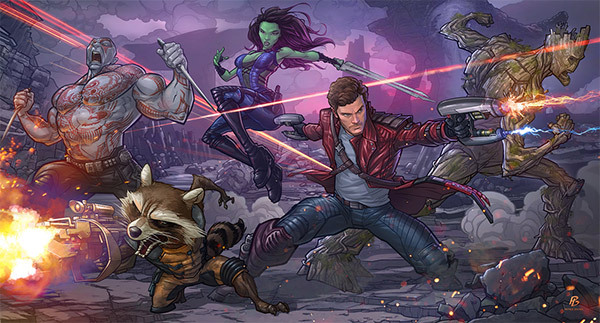 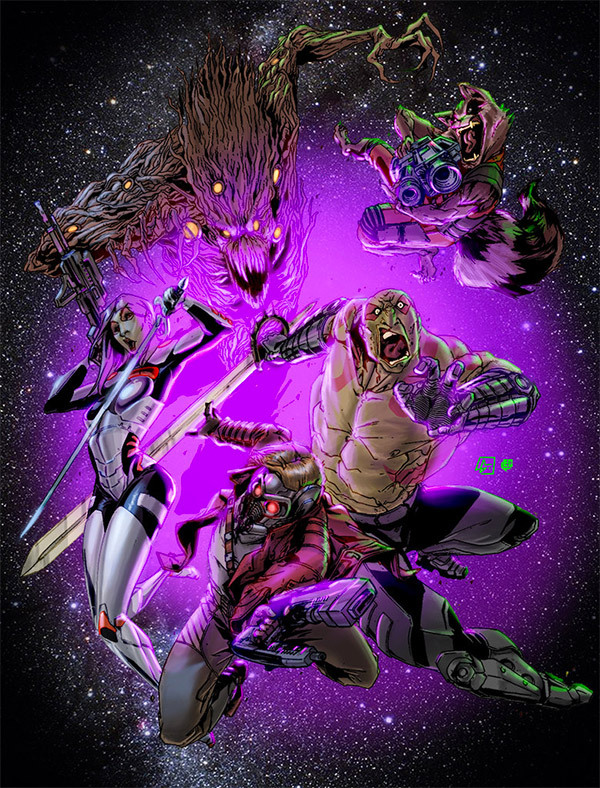 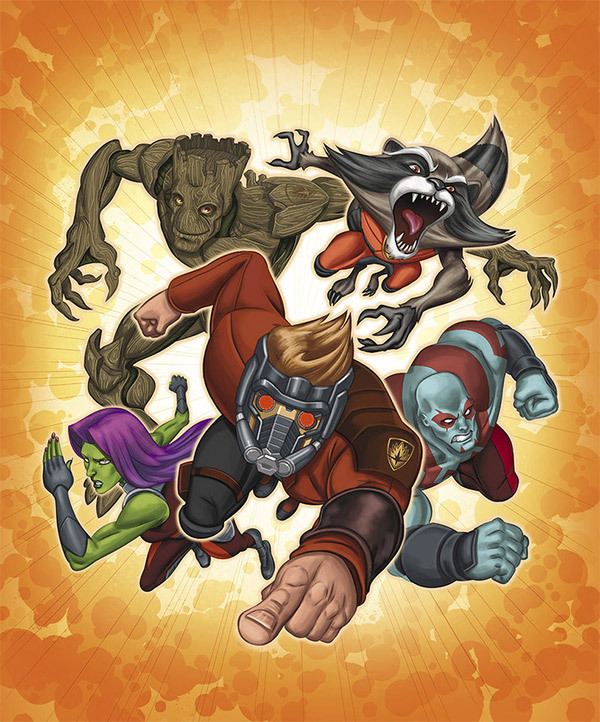 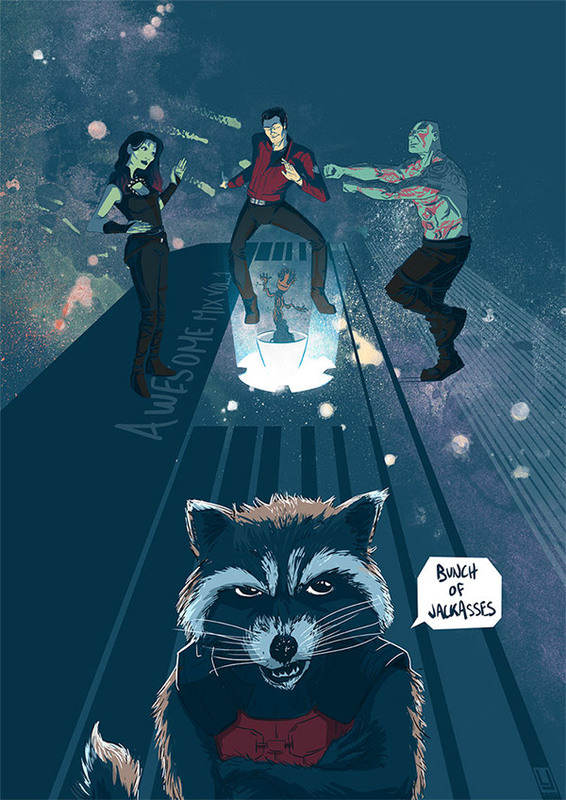 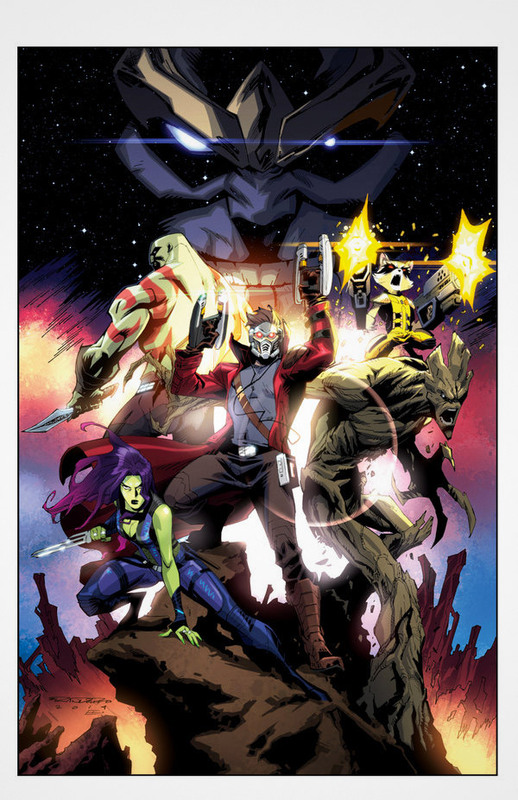 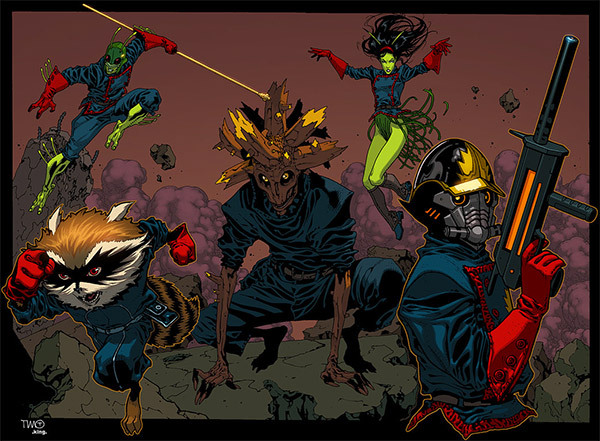 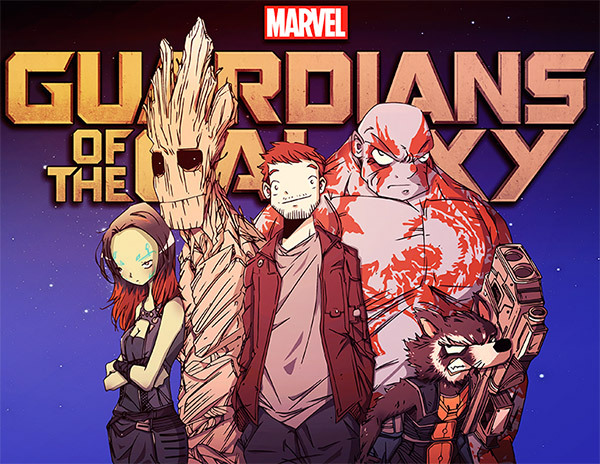 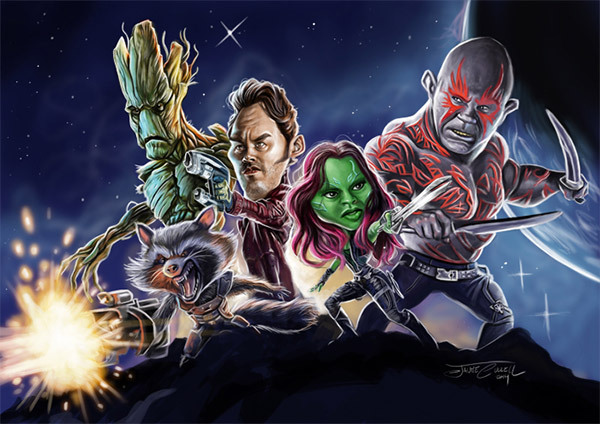 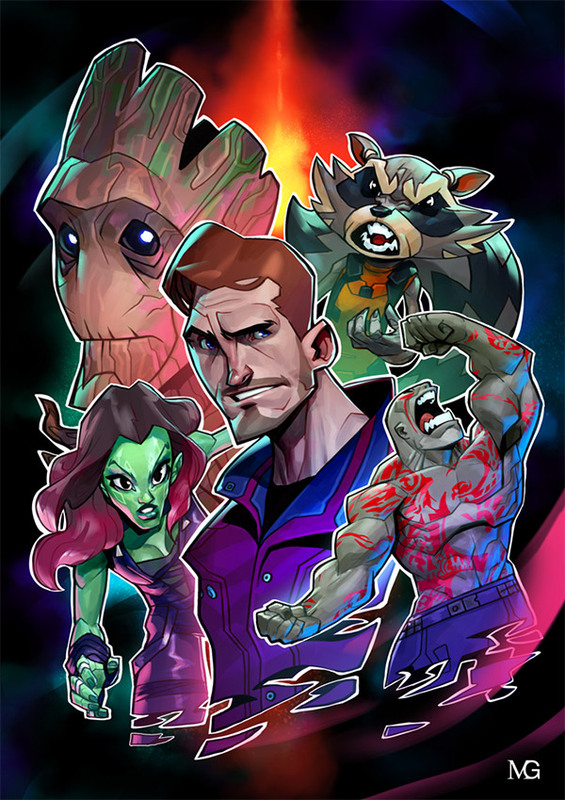 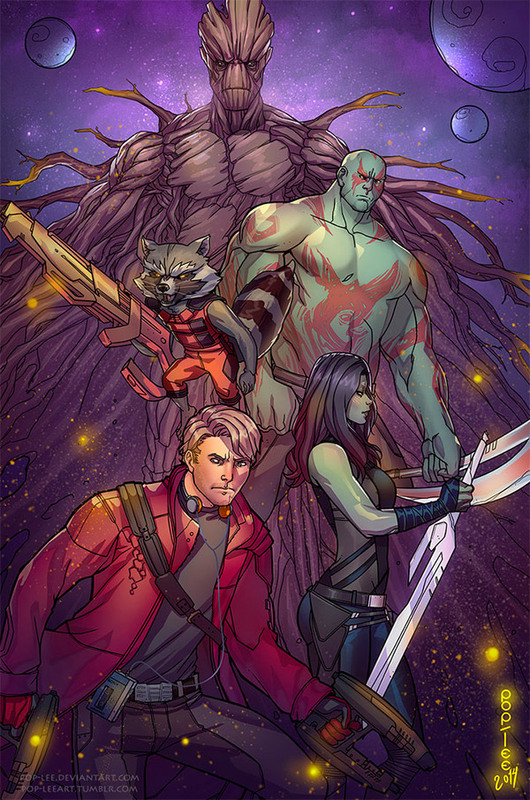 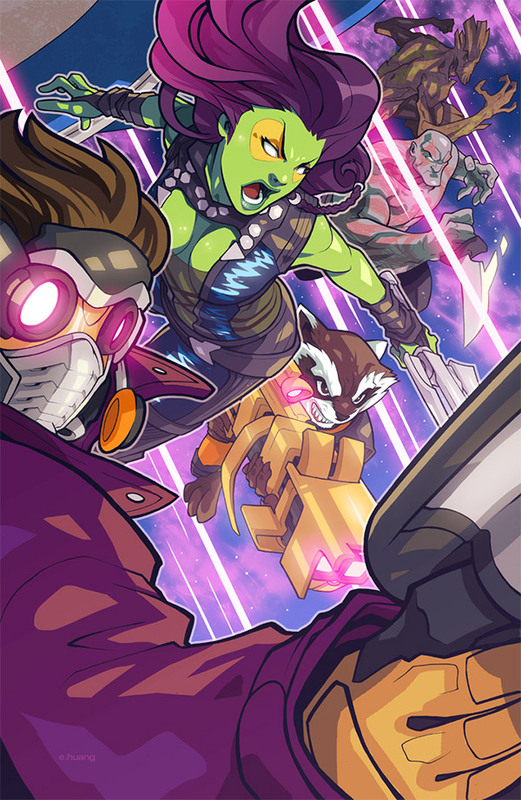 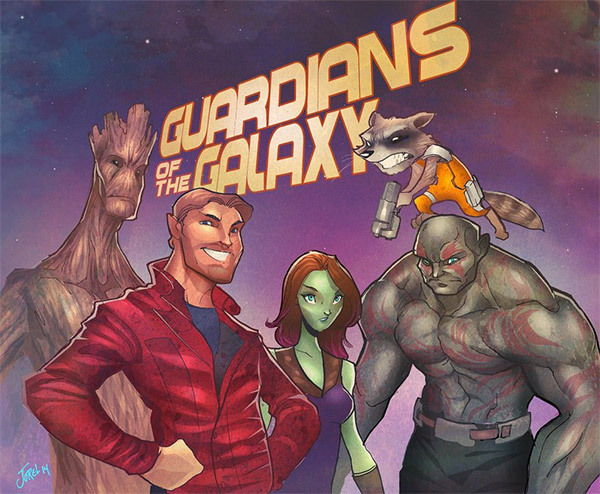 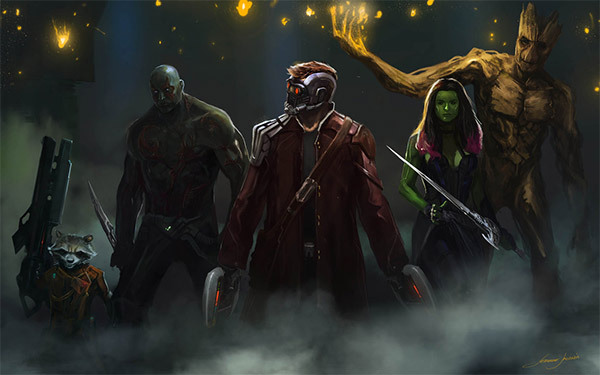 Guardians of the Galaxy has been one of the most acclaimed movies of Marvel. 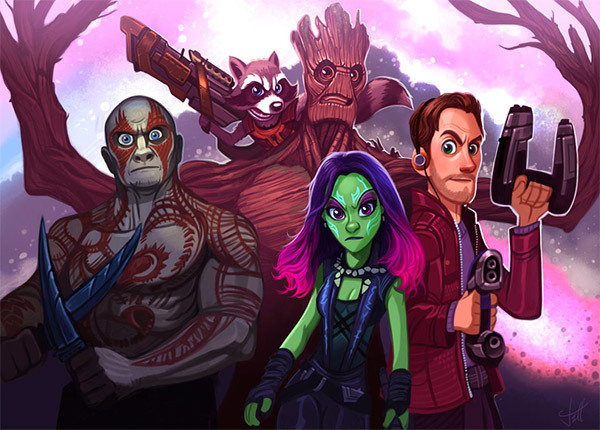 With its impressive effects, soundtracks, and humor, it instantly made people love it. 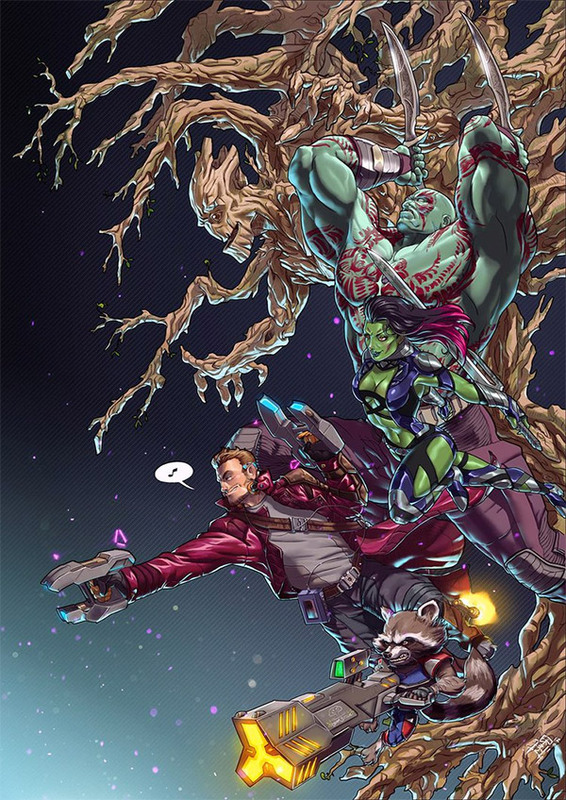 With its success, it’s no surprise that a lot of fans will pay tributes through whatever way they can. 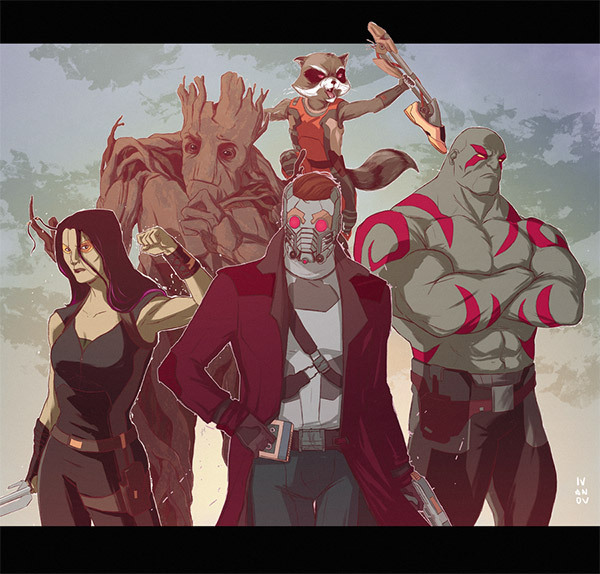 For this post, we have collected some of the creative illustrations and artworks various fans have created. 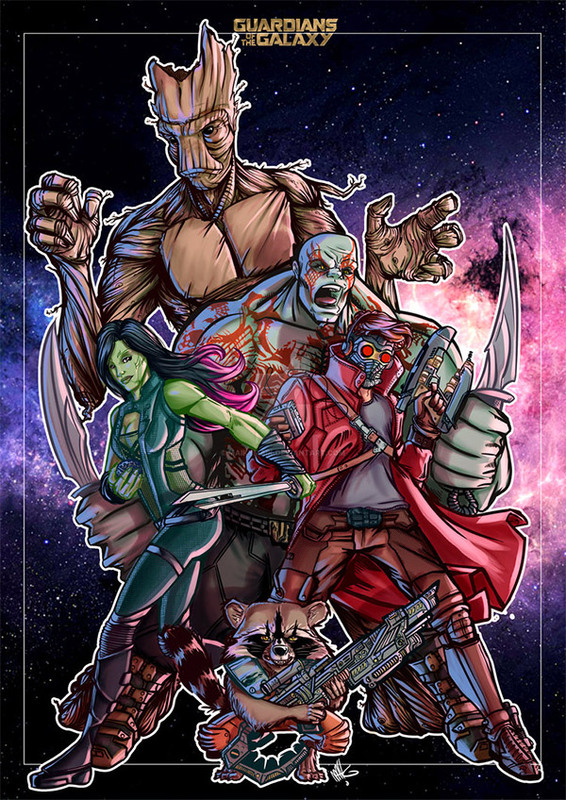 They come in various styles and techniques where you can maybe get some ideas and inspiration for your own artwork. 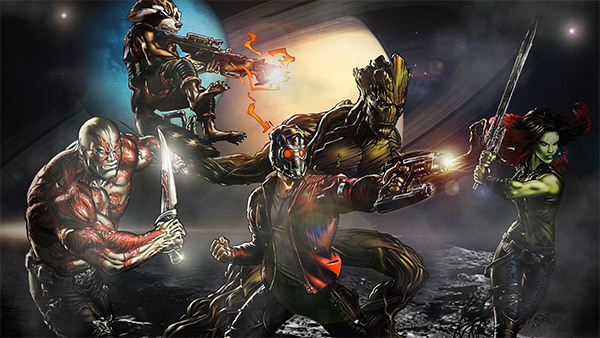 Check them all out and tell us which is your favorite?